WOW! I am loving your kiddos’ writing! Thank you to all the moms who took the time to submit your children’s story to the Write Early*Write Often*Write Well Writing Contest. All monthly winners are also eligible to win an iPad Mini! The drawing will take place the first week of January. The November and December spots are up for grabs! Want info about the contest? Keep scrolling! 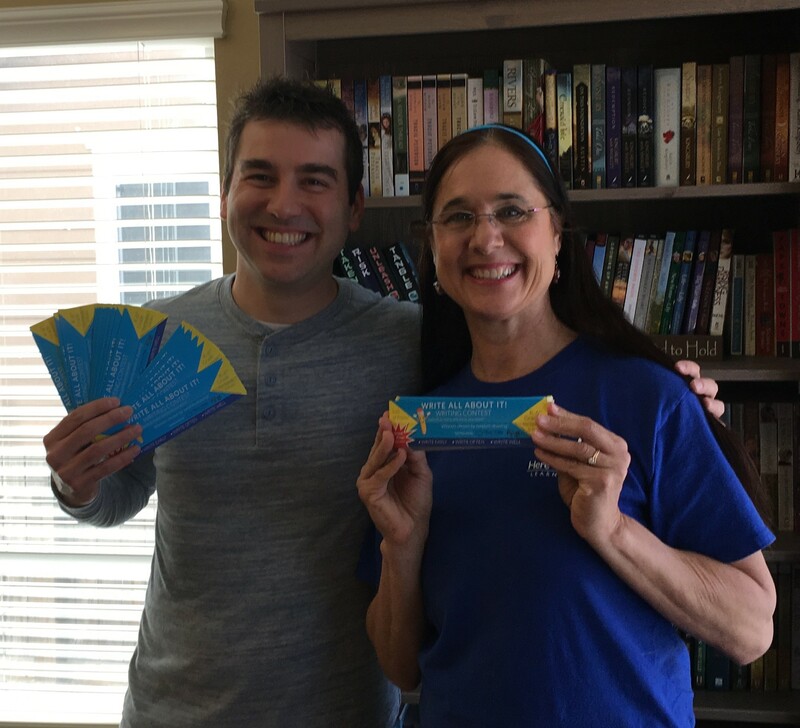 Brock and Mrs. Mora want you to submit your story to the Write Early/Write Often/ Write Well Writing Contest! It’s has been said, knowledge is power. So I want to encourage you to power-up for an enjoyable experience by taking time to get familiar with HTHL. I will assure you that once you travel through your first project, HTHL’s Writing Program will become your favorite subject because it’s so easy to implement. If you are an online member, click the GREEN “Getting Started” Button. Then read through each one of the five quick-start steps. 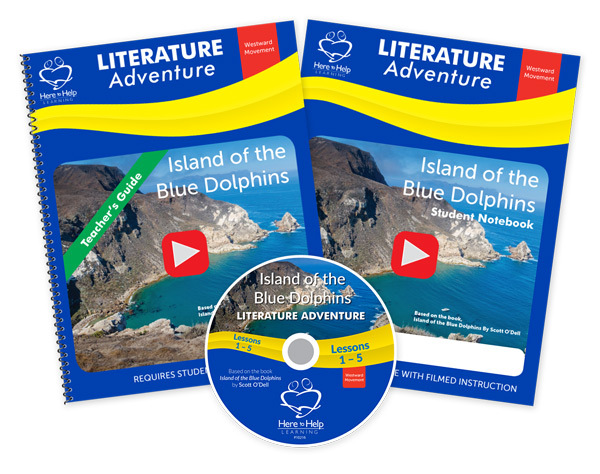 If you purchased HTHL’s Teacher’s Kit with DVDs, read the quick-start and the overviews of a lesson and unit. Welcome to my three-part series on literary techniques! Literary techniques are the special effects of writing. They give the reader the ‘WOW!’ factor, and kids who are in the essay writing level are the perfect age to teach them how to use these special effects of writing. There are a lot of literary techniques, so where do you start? Why not focus on the top ten! 1. Let them play with the techniques. Play is learning without judgment. Initially, we all learn better when the pressure to perform is removed. We can provide our child space to explore how to write using literary techniques during writing warm-up time. 2. Remind your child often that these techniques are available for use. During each instructional time, review the list. Advertising works because the message is repeated often. In the same way, presenting the Top Ten Literary Technique list helps your child to remember to use these special effects. 3. Focus on one literary technique per writing project. Use each writing project as an opportunity to go deep in instruction. Talk about how the chosen technique can be used throughout the project. 4. Identify literary techniques in classics. Each author usually is an expert in one technique or another. If you are not sure what technique they are famous for, an easy Google search will provide the answer. You may want to have your student keep a reading journal where he/she copies an example of the technique from every chapter. This was always a helpful exercise for my kiddos. Literary techniques help the reader feel the story. When a reader feels the story, they ascribe to the writer, “Wow, you are an amazing writer.” It’s true and your child knows it. Young authors know when their writing has that kind of effect. When we teach our children how to write literary techniques we are helping them to become writers that move their readers to a WOW experience. 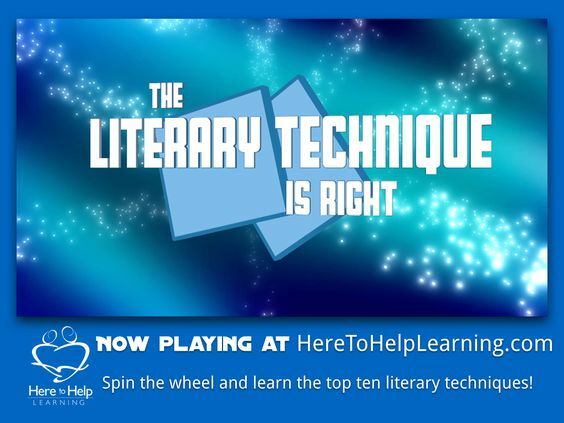 Pictured: The Literary Technique is Right is high light for kids in HTHL’s Essay Writing level! Can’t win if you don’t enter! Here’s the best part! 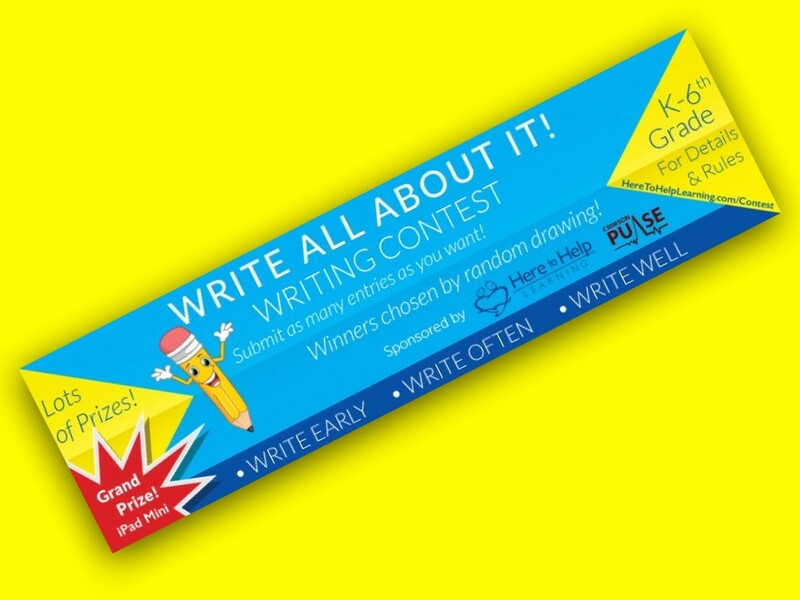 When you enter the writing contest, you also get published! 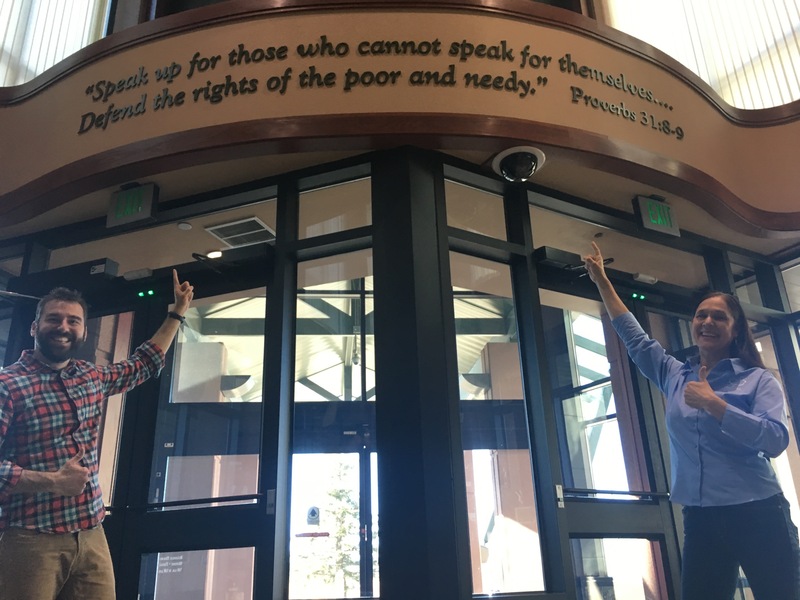 AND … ALL PROFITS GO TO SUPPORT Compassion International. Did you enter a story in 2016? If the answer is yes, then congratulations, you are a published author! 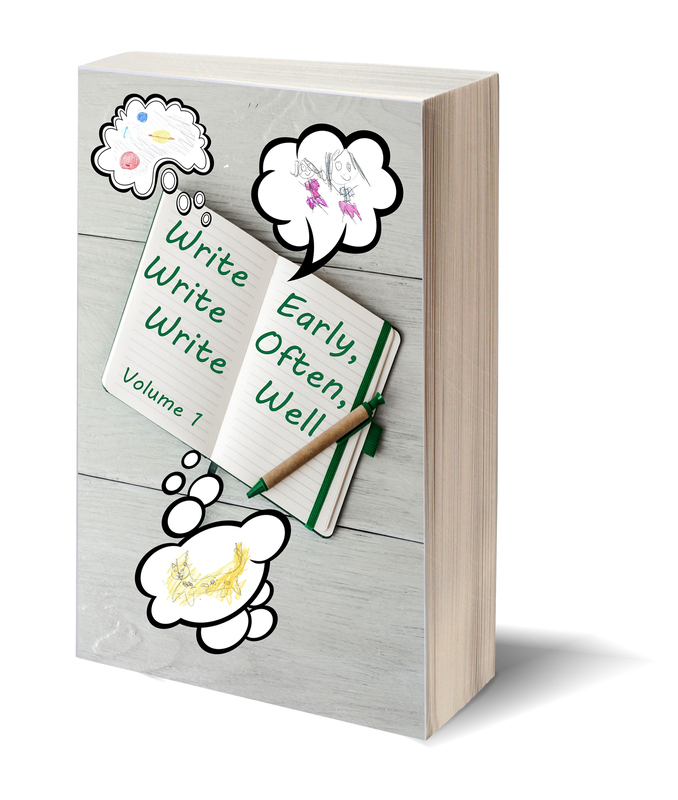 Click HERE to check out and order the first volume of Write Early, Write Often Write Well Anthology. Have questions about Here to Help Learning? Are you new to Here to Help Learning’s Web Membership? 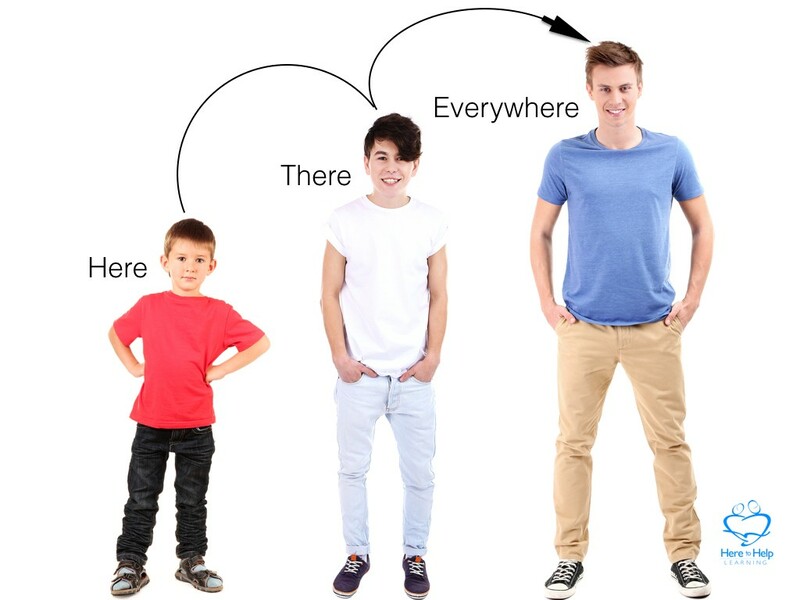 Our team wants you to have an enjoyable web experience. Click the GREEN “Getting Started” button on the right-hand side of your membership dashboard and follow the five easy steps listed. Please make sure you have a cup of tea or coffee and ask your kids to fan you while you relax. Okay, I’ll admit, your kids probably won’t agree to that. If you have more questions, don’t hesitate to hit the support tab and post a question. What does Cathy Duffy say about Here to Help Learning? here to there so he can go everywhere! Do you have a plan for writing instruction? Here to Help Learning specializes in grades 1-6 writing instruction. 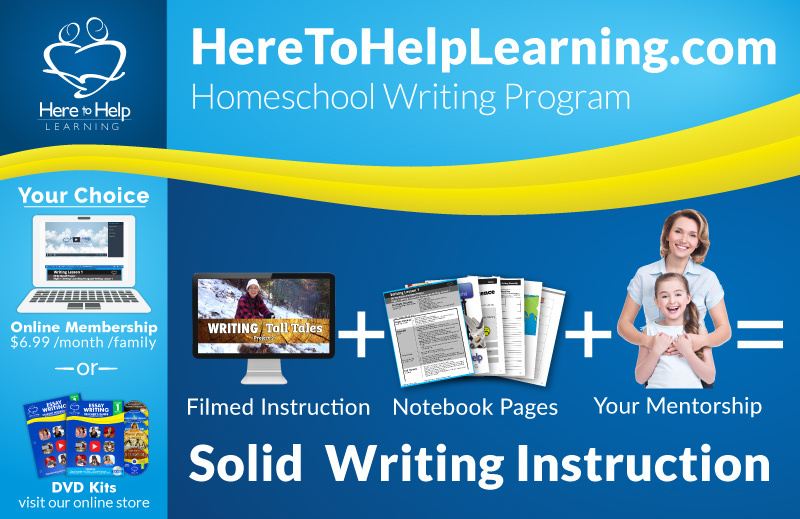 If you are already signed up for Here to Help Learning‘s Writing Program, you have an awesome plan in place spanning six years of instruction that includes solid writing instruction AND a beautiful collection of your child’s memories and stories written (or dictated) by your child that won’t fade away. This week I’m blogging over at The Homeschool Minute sponsored by The Old Schoolhouse Magazine (TOS). Is your light burning low? Pick up some helpful hints and encouragement! Blessings! We hope you have a wonderful week homeschooling! If you need help with our writing program, send us a support ticket. If you just want to ask me a question, click ASK BETH. Beth Mora & The Here to Help Learning Team! Don’t forget to stop by our Facebook, Pinterest, Twitter, and now, Instagram pages. We are always posting! We like you! 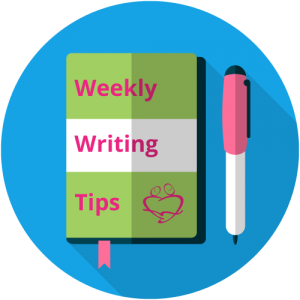 This entry was posted in Weekly Writing Tips and tagged Here to Help Learning, homeschool writing curriculum, homeschool writing program, HTHL Newsletter, write early write often write well, writing success, writing tips by Beth Mora. Bookmark the permalink. © 2015 Here To Help Learning, All Rights Reserved.